The post Latest State-Wise Petrol and Diesel Price List in India [UPDATED] appeared first on Maxabout News. The post Bajaj Qute Launched at INR 2.48 Lakh; 2 Variants on Offer appeared first on Maxabout News. First revealed at the Auto Expo 2012 in Greater Noida under the name of RE60, the Bajaj Qute faced many hurdles over the years in terms of regulations. An amendment in the policies from the Government of India has finally made it possible for Bajaj to launch the Qute quadricycle in India. It has been launched in 2 variants, the petrol model is for personal use and the CNG model has been specifically designed for commercial use. 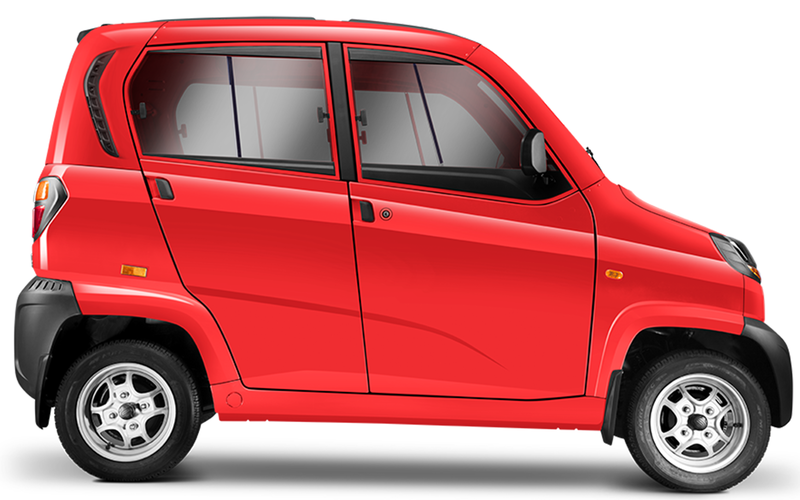 The petrol variant of Bajaj Qute comes with a price tag of INR 2.48 lakh while the CNG model can be had for INR 2.78 lakh. The prices are much higher than what most sources expected for the Qute. Both the prices are ex-showroom Maharashtra. 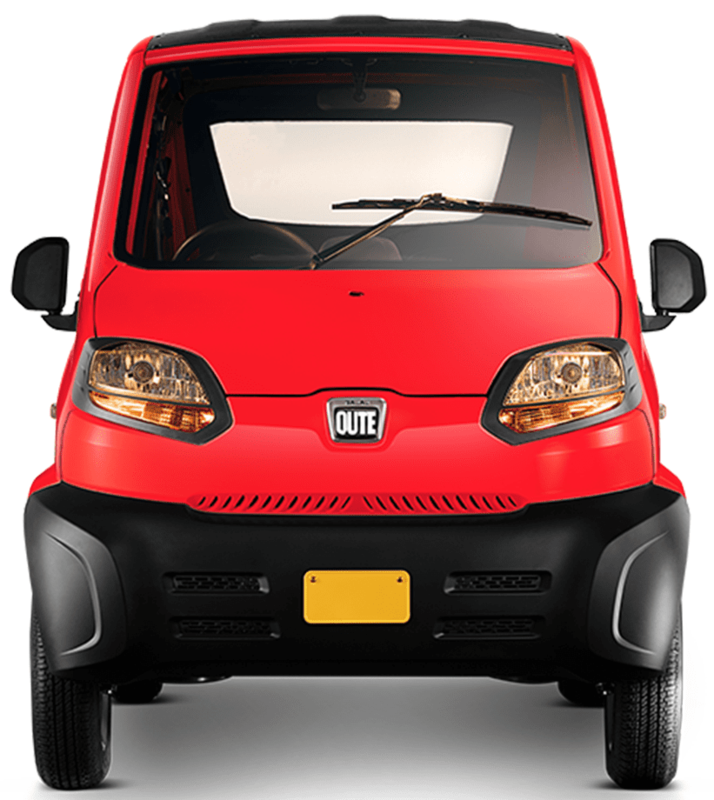 The Bajaj Qute is also available in Delhi, Chandigarh, Gujarat, Kerala, Rajasthan, UP and Orissa. 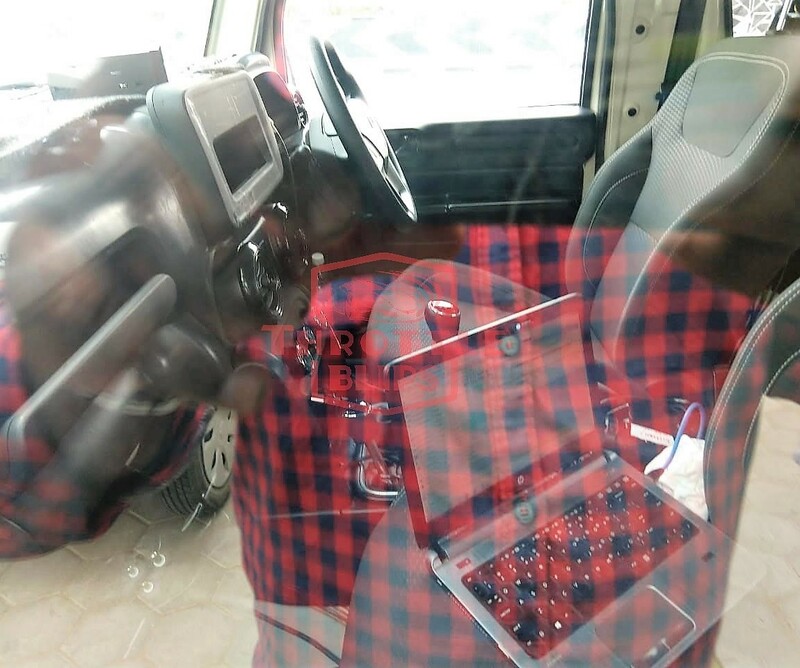 New stipulations were formed by the Ministry of Road Transport and Highways when they decided to approve the quadricycles and change the policies. According to these new regulations, a vehicle will be considered a quadricycle only if it has a curb weight of fewer than 475 kilograms and passes the safety, emissions, and crash tests that are mandatory. These safety standards are considered to be more strict than the ones set in Europe for the same category. Other manufacturers and policymakers have been openly disapproving Bajaj Auto but the Qute is all set to make a statement and a name for itself. The quadricycle gets its power from a 216cc single-cylinder water-cooled petrol engine which has been mounted at the rear of the vehicle. 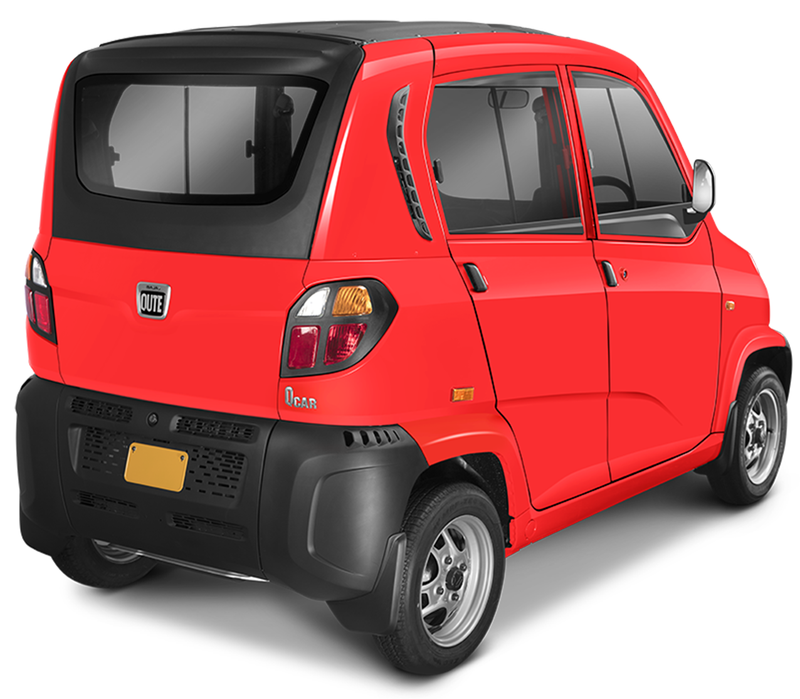 Bajaj Qute comes mated to a 5-speed gearbox and the top speed claimed by the company is 70 kph. 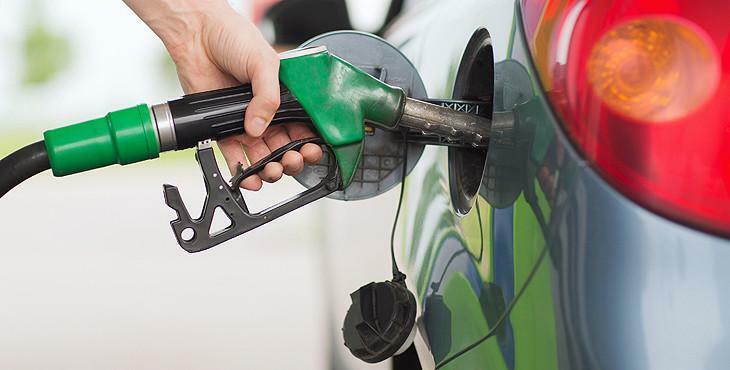 The mileage stands at 35 kmpl and 43 km/kg for petrol and CNG respectively. Here are the key technical specifications of Bajaj Qute. 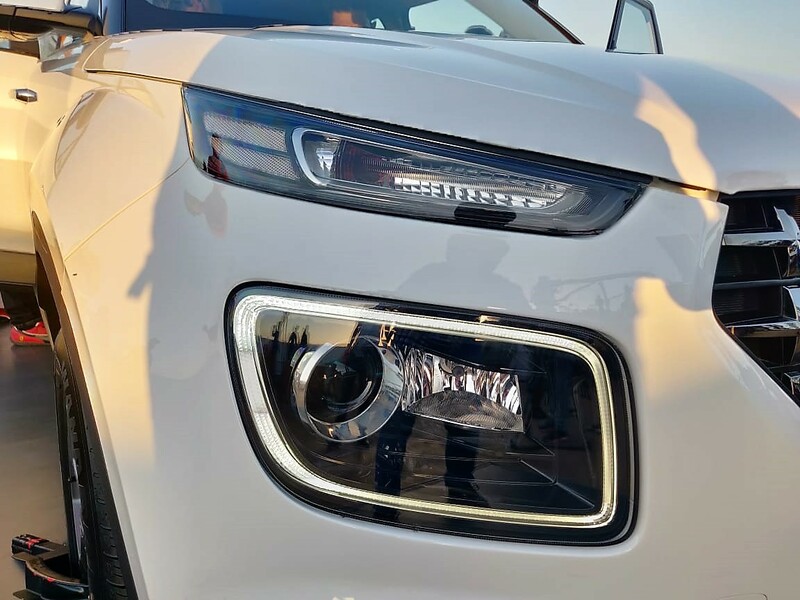 The post Live Photos of Hyundai Venue SUV: The Next Big Thing! appeared first on Maxabout News. 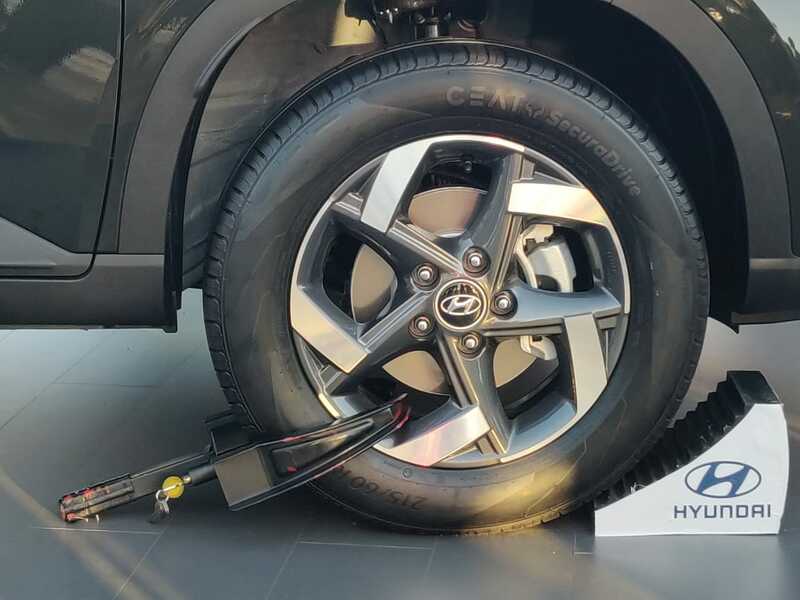 Live photos of the new Hyundai Venue SUV clears that the brand has a winner on its side. The car looks brilliant from every possible angle and front fascia remains the most-appealing factor among all design lines. 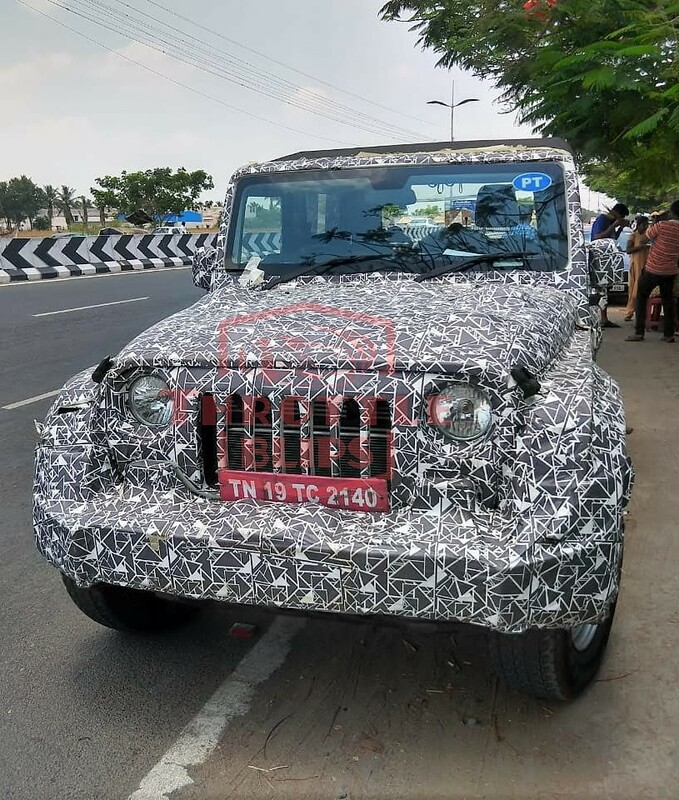 The top-spec model seen here comes with machine-finished alloy wheels, visible rugged feel through the wheel arches and silver bumper extensions. 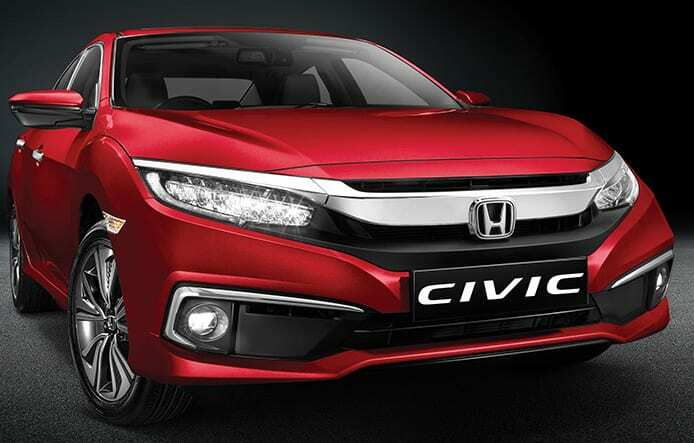 The front grille comes with a visible 3D effect while A-pillar seems inspired by the best-selling Creta for sure. 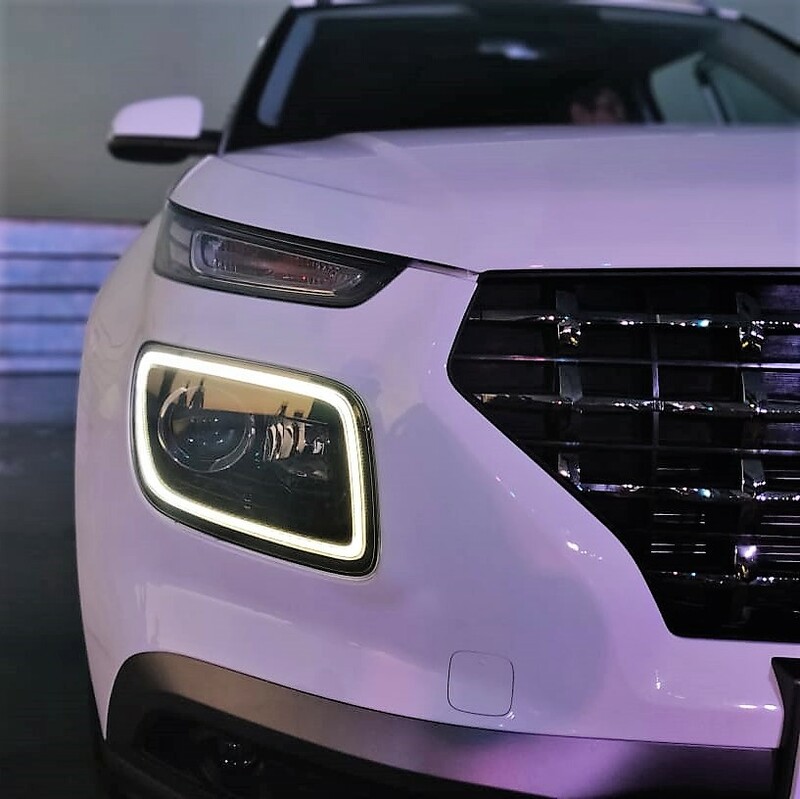 The addition of roof rails and LED daytime running lights, along with indicators in the eyebrow section make Hyundai Venue SUV a great option to consider in this segment. 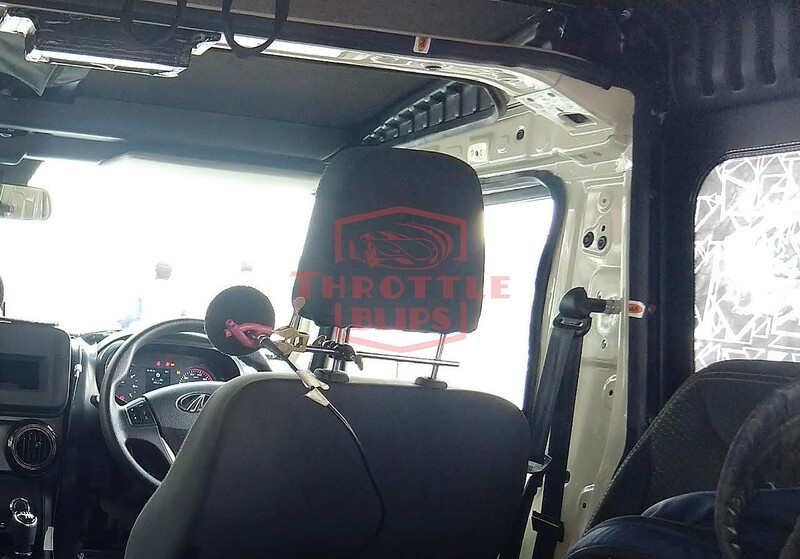 The interior feels premium with all black finish and sporty steering wheel. 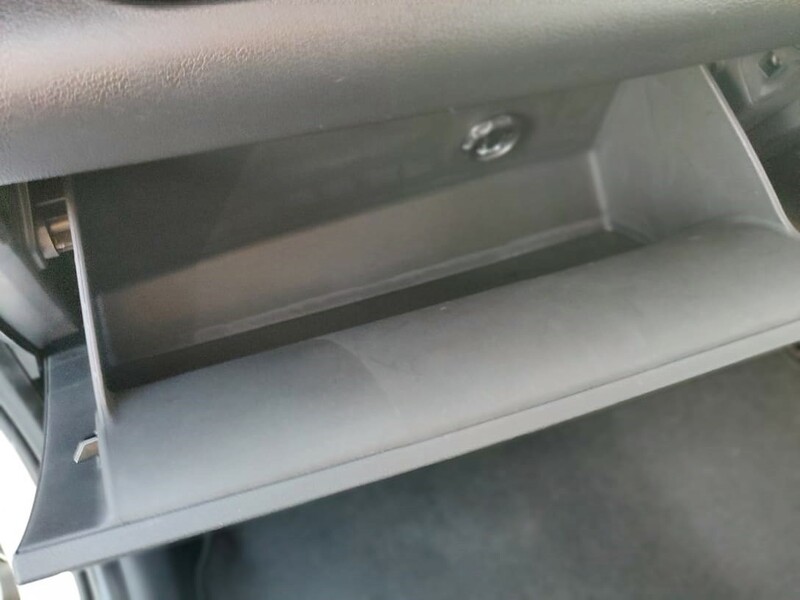 The size of the wheel is well-balanced, further using a silver insert like the gearbox area and console section. 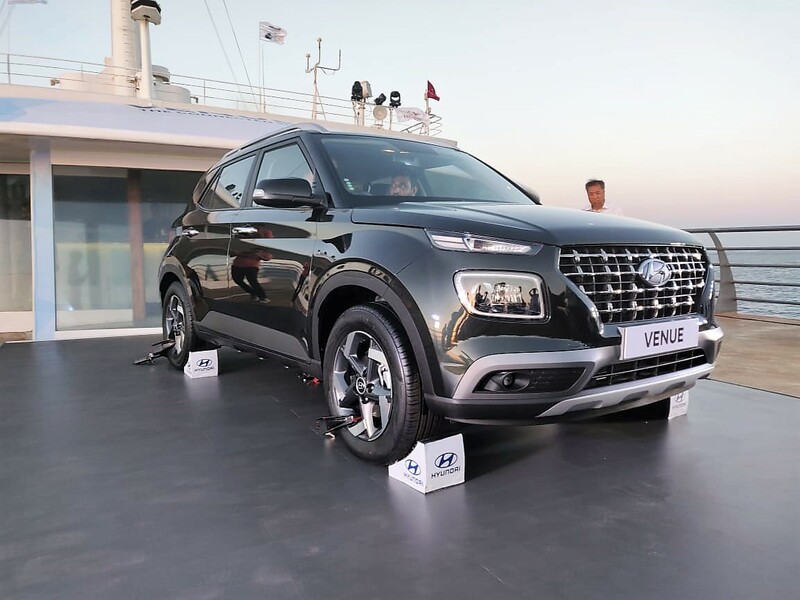 Hyundai Venue is expected to get a price tag between INR 8-12 lakh, with the turbo-petrol automatic variant being considered as the top-spec option for the buyers. 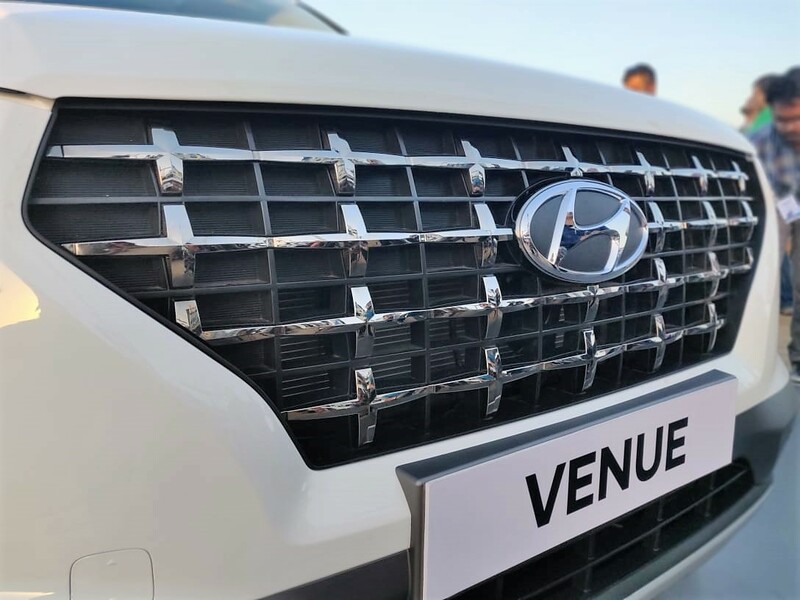 The brand will officially launch the Venue compact SUV in India on May 21. 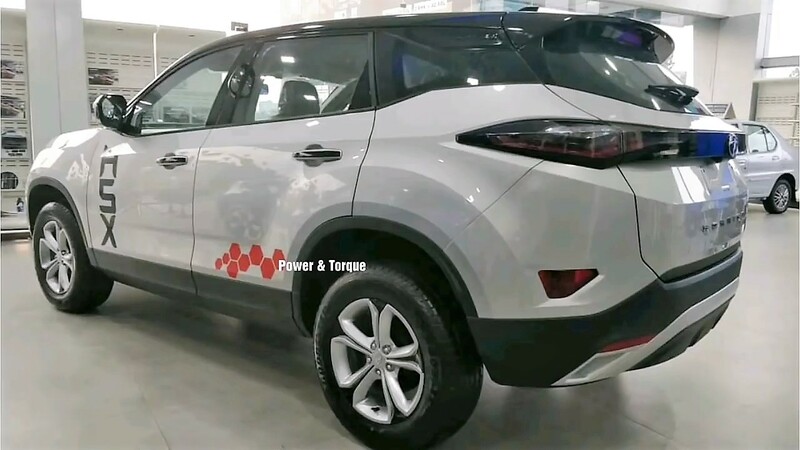 The post Hyundai Venue Compact SUV Officially Revealed in India appeared first on Maxabout News. 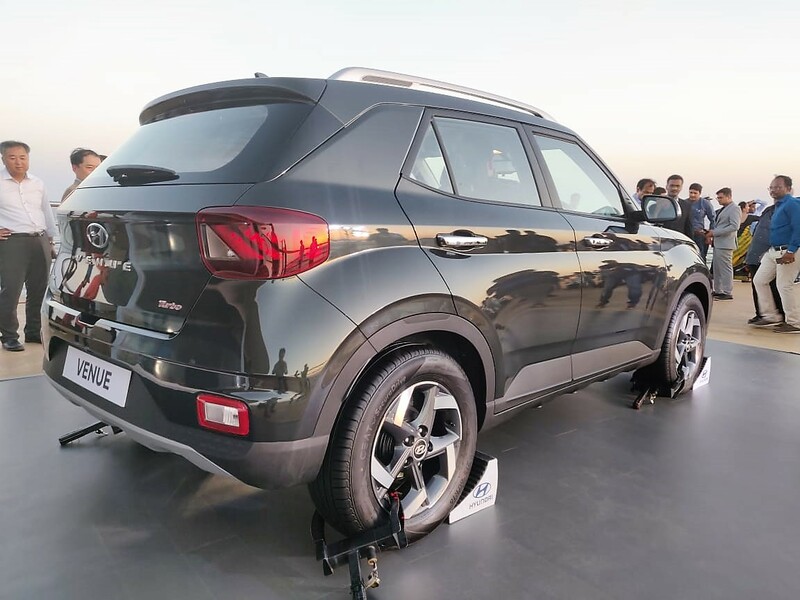 Hyundai Venue compact SUV has been officially unveiled in India. The brand simultaneously also unveiled the car at the 2019 New York Auto Show. 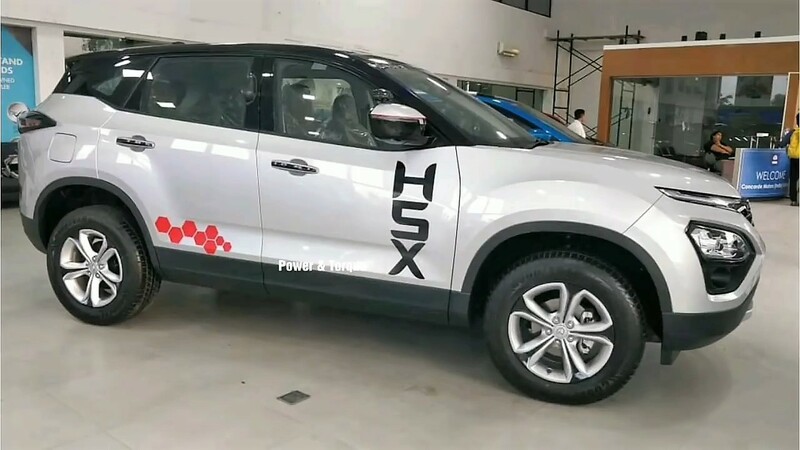 After the launch in India on May 21, the car would be competing with other compact SUVs like Ford EcoSport, Maruti Suzuki Vitara Brezza, Honda WR-V, Tata Nexon, and the Mahindra XUV300. 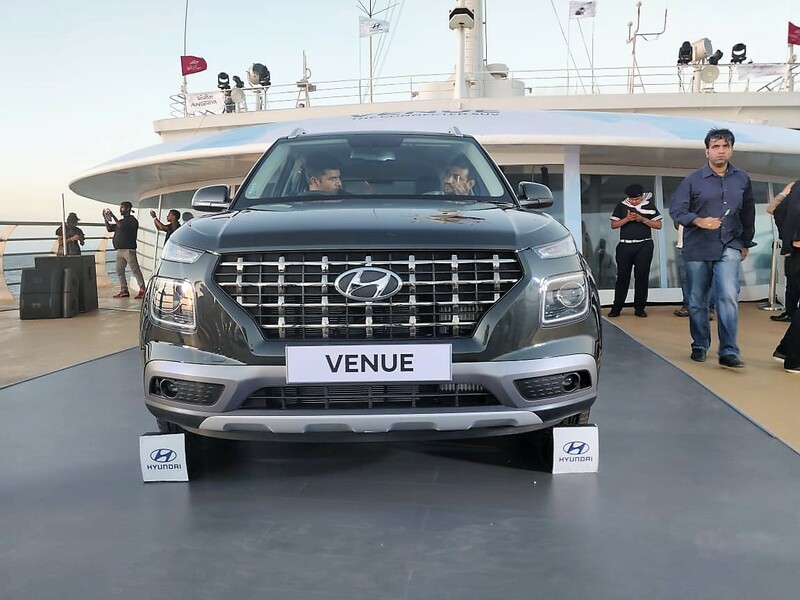 The Venue SUV will be available with 3 engine options: 1.2-litre petrol, 1.0-litre turbocharged petrol, and 1.4-litre turbocharged diesel. The 1.2L naturally-aspirated petrol engine is good for 83 HP and 115 NM, and it comes with a 5-speed gearbox as standard. The 1.0L turbocharged petrol engine generates a maximum power of 120 HP and a maximum torque of 172 NM. This engine comes with 2 gearbox options: 6-speed manual and 7-speed automatic (DCT). 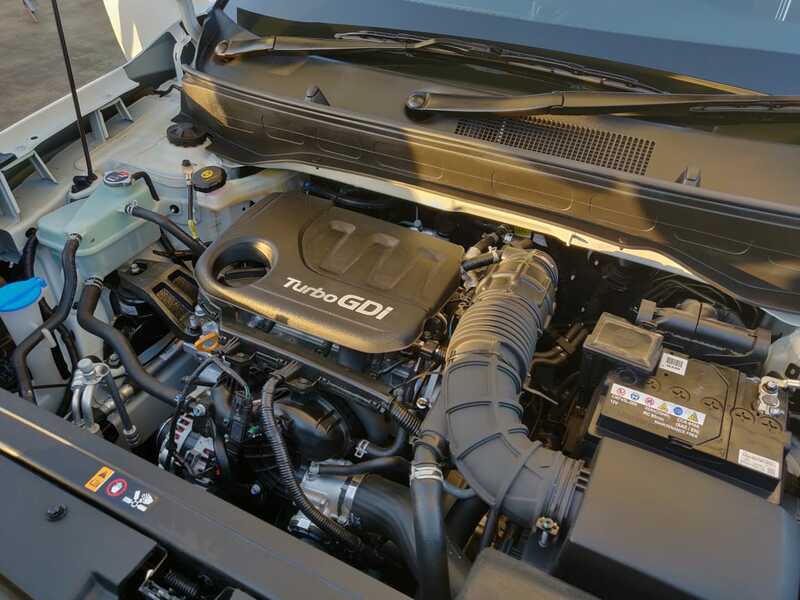 The 1.4L turbocharged diesel engine is good for 90 HP and 220 NM, and it comes with a 6-speed manual transmission. For now, the 7-speed automatic gearbox is only available on the 1.0L turbocharged petrol engine. 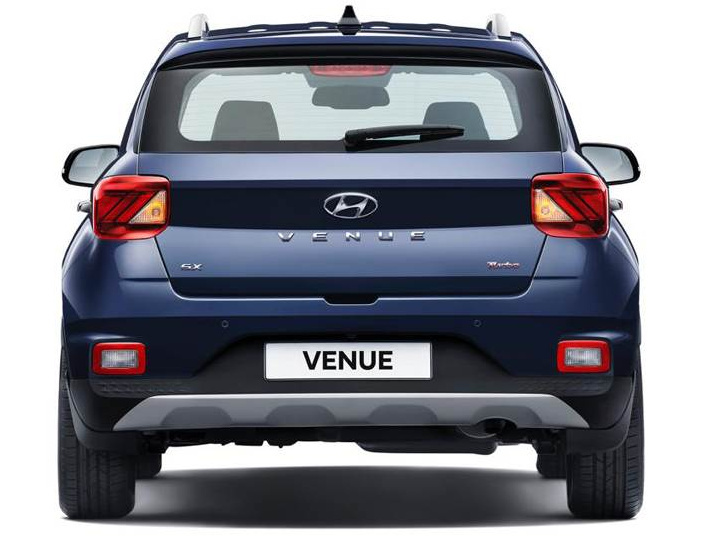 Hyundai Venue is 3995mm in length, 1770mm in width, 1590mm in height, and the wheelbase of the SUV stands at 2500mm. 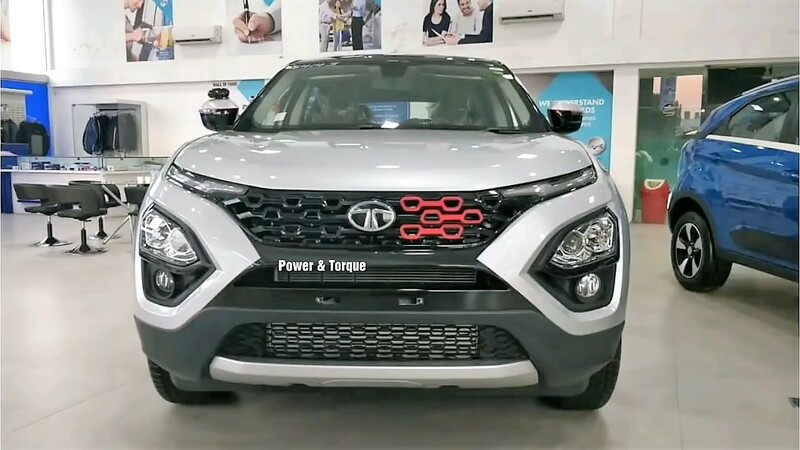 As far as the design is concerned, the Venue SUV features Tata Harrier-like headlight styling which comes with a daytime running light setup that runs completely around the casing, surrounding the primary projector headlight. The front grille comes with iconic Hyundai designing and 3D wave effect that is not seen on other cars in the brand’s lineup. 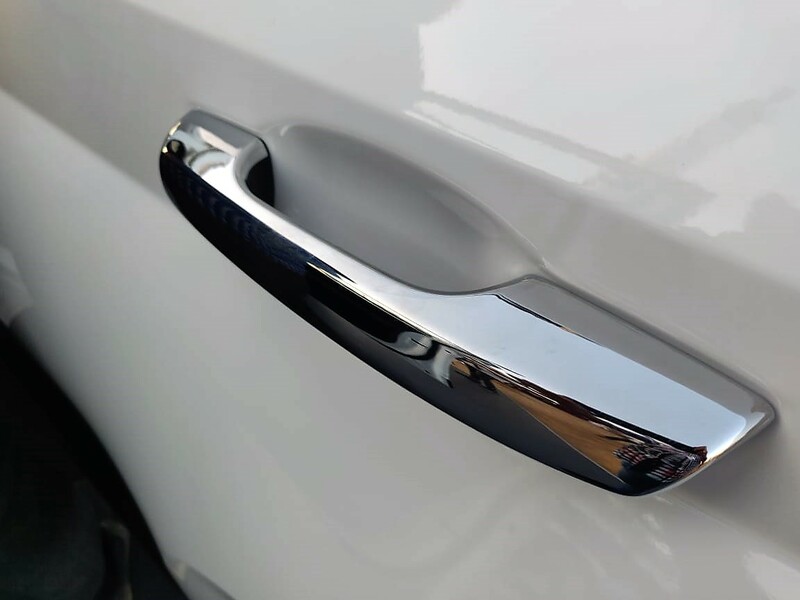 The lower section comes with silver-finished faux bash plate on the new Hyundai Venue SUV. 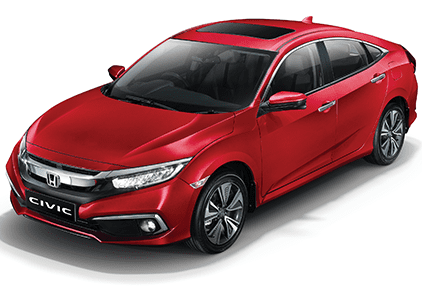 The front fascia has the most youthful design language in comparison to all the rivals while the rear is decently designed with Volkswagen Polo-like taillamps and sporty bumper finish. 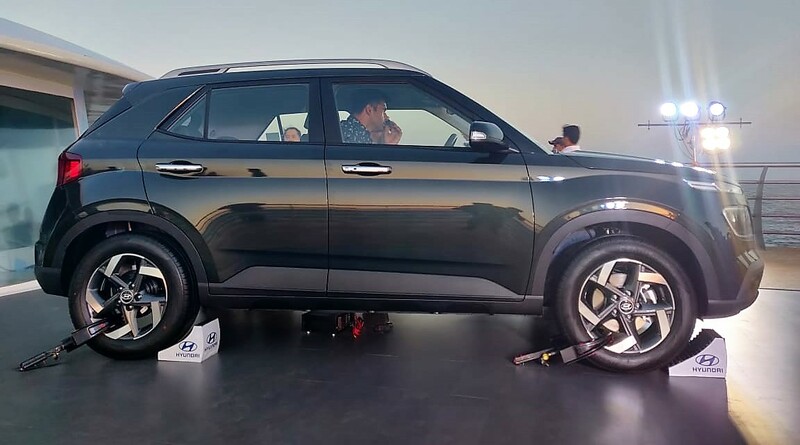 The C-pillar section of the SUV is mildly inspired by the Hyundai Creta. 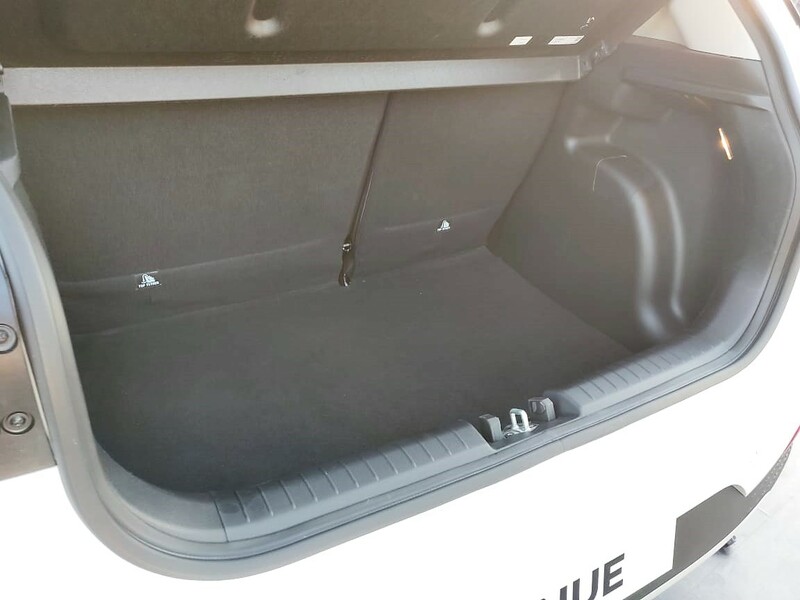 The Venue SUV comes with dual front airbags, and ISOFIX child-seat mounts as standard on all the variants. The top-end model is equipped with 6 airbags, ESC, hill-assist control and brake assist. 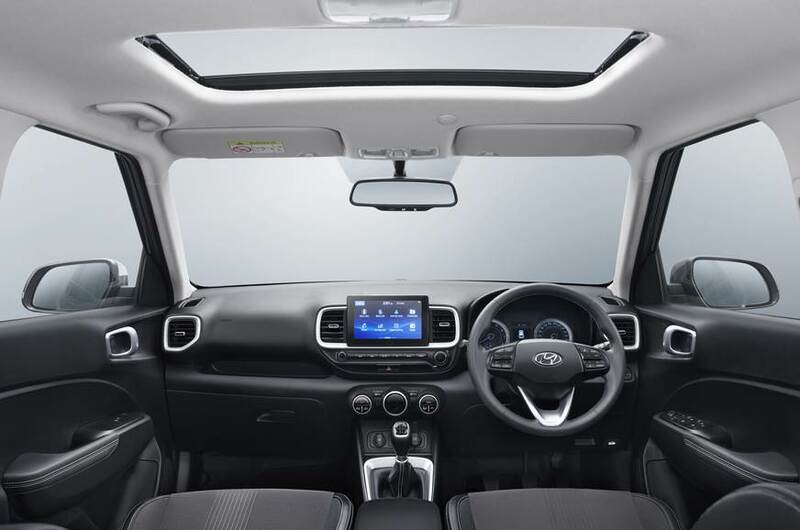 When it comes to Interior, the Hyundai Venue compact SUV features the most elegant design among all of its rivals with a completely black finish and highlighted silver sections around the vents and dials. 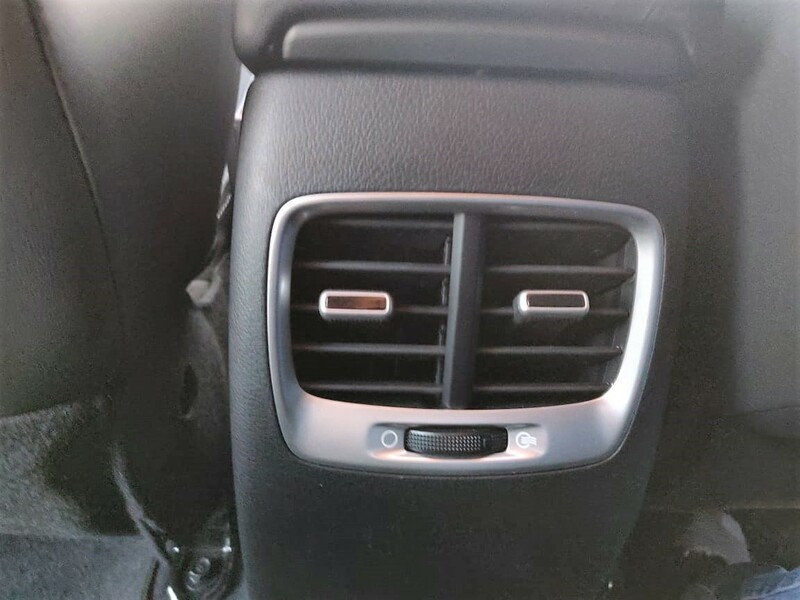 The climate control system is fully automatic on the car. 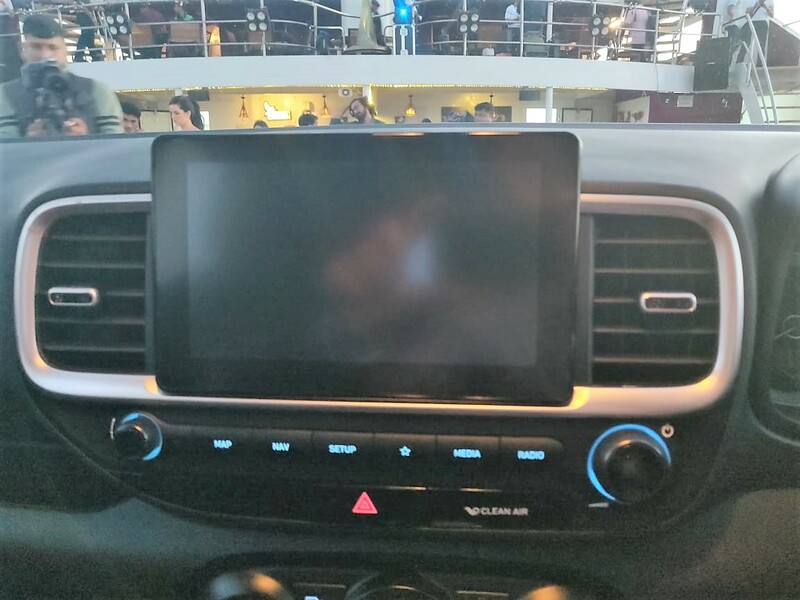 The BlueLink system brings 33 safety-enhancing features on the Venue SUV with voice recognition and search option as a segment-first feature. 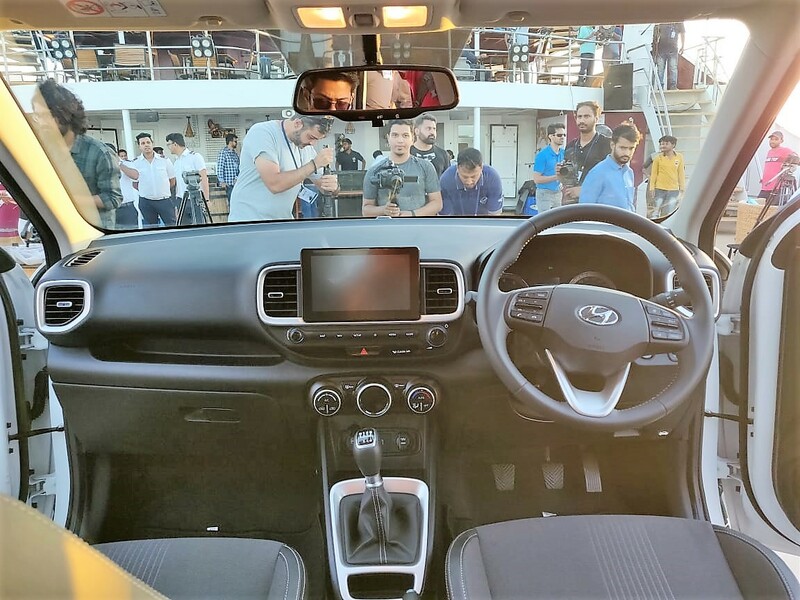 Hyundai has equipped the car with an 8.0-inch floating touchscreen infotainment system while the steering wheel also looks sporty with black/silver finish matching with the centre console and the dashboard. 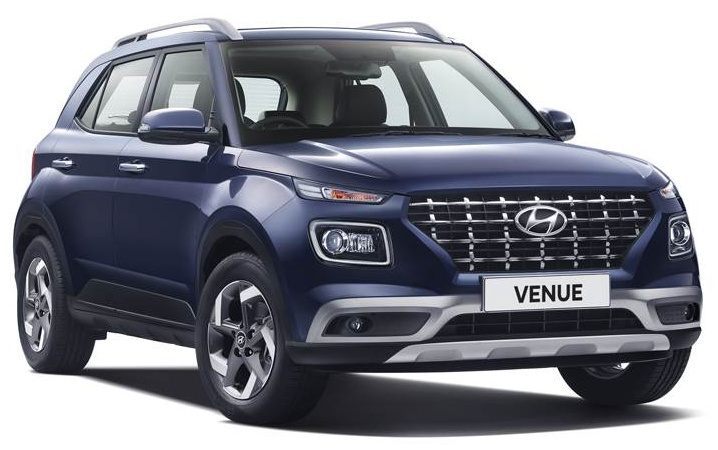 Hyundai Venue compact SUV is expected to get a starting ex-showroom price tag of INR 8 lakh while the top-end model is expected to be priced around INR 12 lakh. 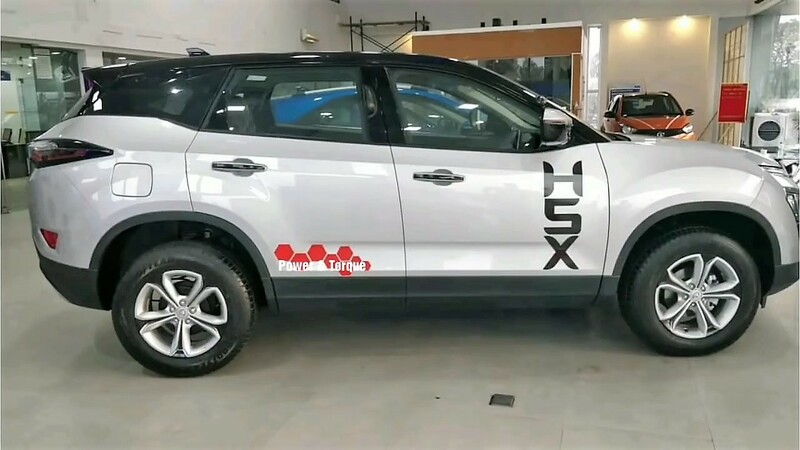 The post Tata H5X-Inspired Harrier SUV Spotted at a Dealership appeared first on Maxabout News. The post Renault City K-ZE Small Electric Car Officially Unveiled appeared first on Maxabout News. 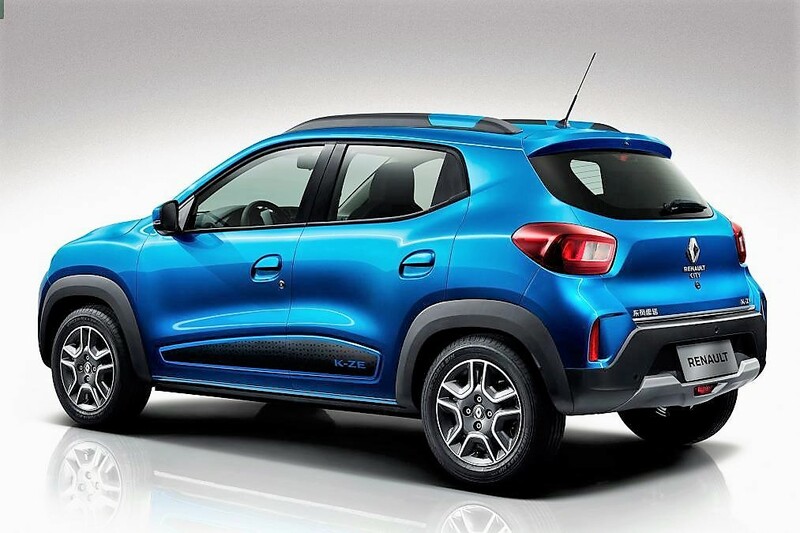 Renault has officially revealed their Kwid-based small electric car, the City K-ZE at the 2019 Shanghai Motor Show. The electric vehicle is based on the underpinning of the standard Kwid hatchback while getting an electric powertrain with NEDC (New European Driving Cycle) range of 250 km. A 220V domestic socket is required for charging the all-new electric vehicle by Renault though it requires 4 hours for full charging. The brand also offers a faster charging option which allows the battery level to reach 80% in just a duration of 50 minutes. 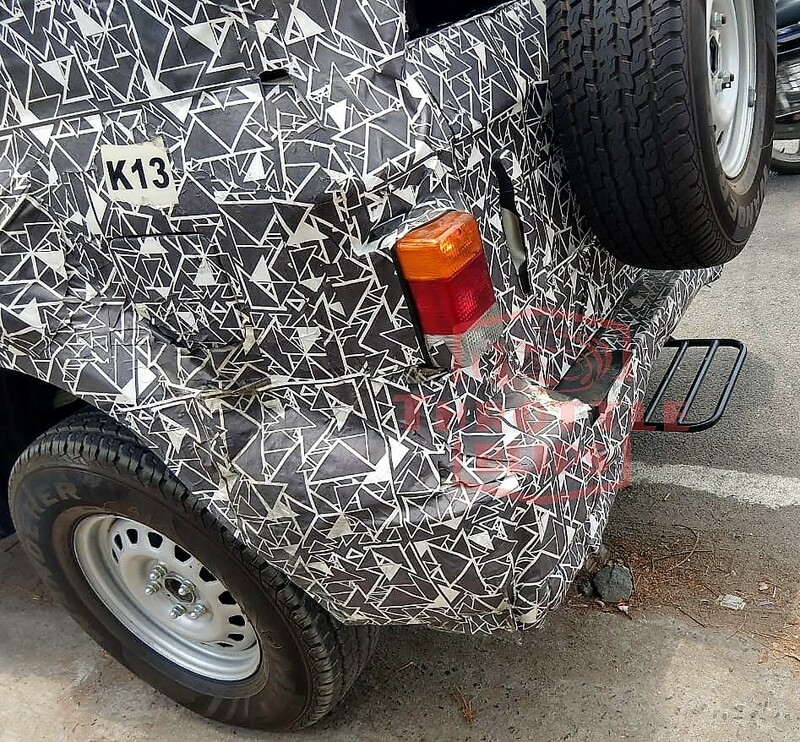 Getting the same wheelbase of 2423mm as that of conventional Renault Kwid, the City K-ZE offers 300 litres of storage space while the ground clearance stands at 150mm. 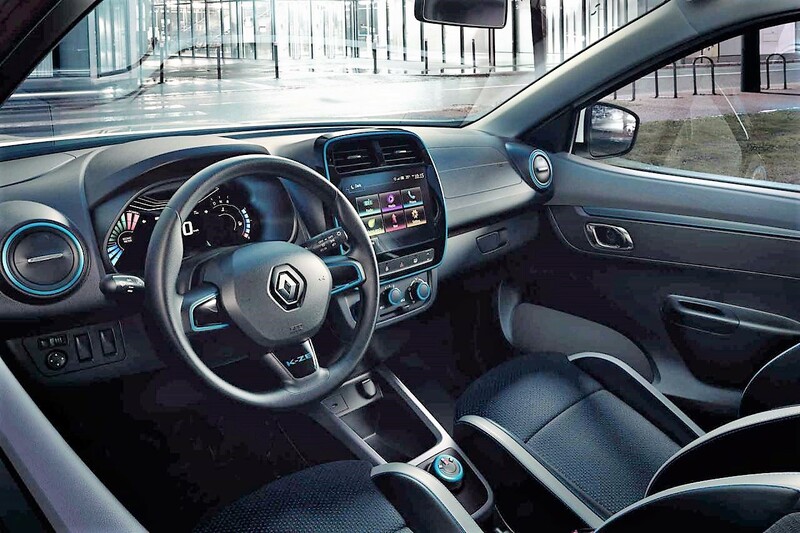 Coming to the feature specifications, the Renault City K-ZE gets an 8-inch touchscreen infotainment system that supports online navigation, online entertainment, real-time car monitoring based on the application data as well as smart voice recognition and Wi-Fi. 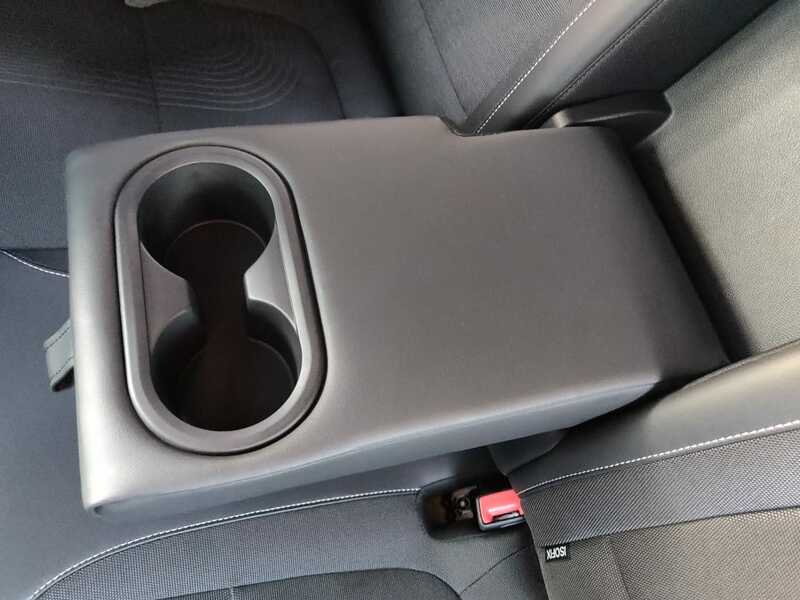 In addition to these, certain other features like rear parking camera, tyre pressure monitoring system can also be availed with the electric car. Borrowing the design language of standard Renault Kwid, the City K-ZE gets a refurbished front profile with split headlamp design with LED DRLs as well as a redesigned front grille with U-shaped inserts. 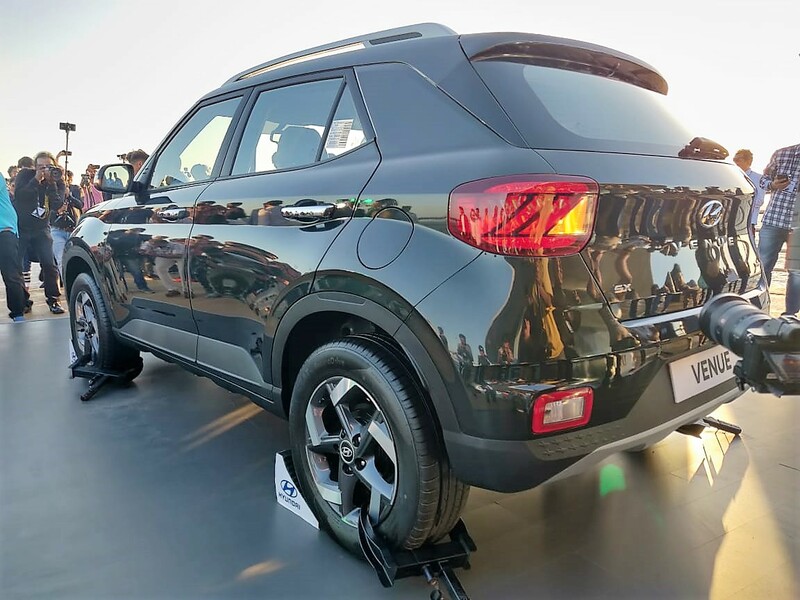 The City K-ZE also features dual tone alloy wheels unlike the regular KWID whereas the side profile remains the same. 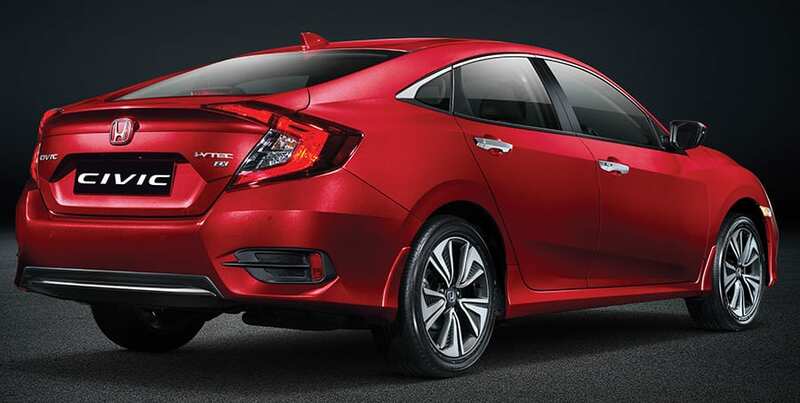 At the rear, the electric vehicle features restyled LED tail lamps as well as a dual tone rear bumper. 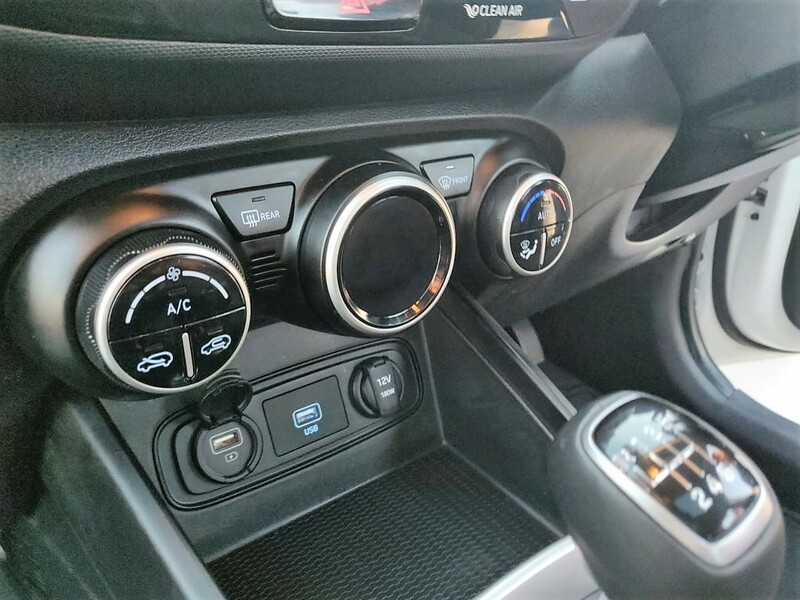 The black interior with blue trim offers it a premium look while the sensors in the cabin can adjust the air quality accordingly. 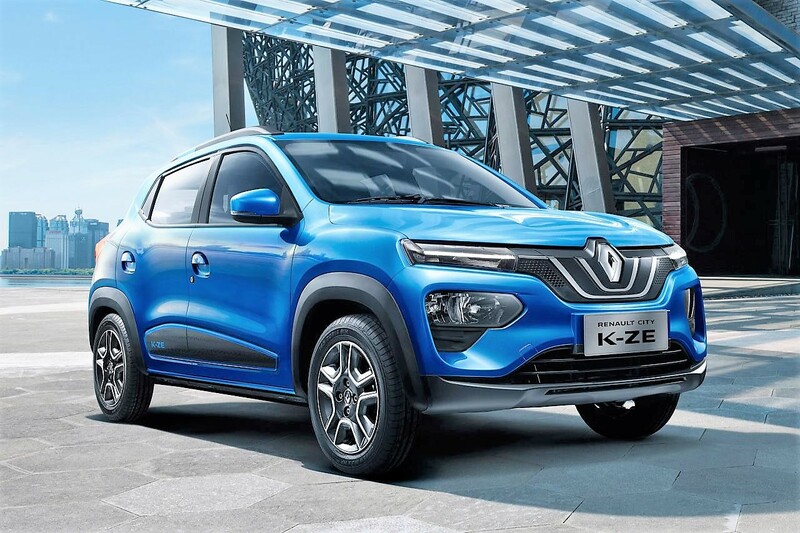 The Renault KWID City K-ZE will be launching in China by the end of the year though being a global product, the Indian market can also expect to see the electric vehicle sooner than ever. If and whenever launched in India, the City K-ZE is expected to get a price tag lesser than INR 10 lakhs. The post Volkswagen T-Roc Premium Compact SUV India Launch This Year appeared first on Maxabout News. 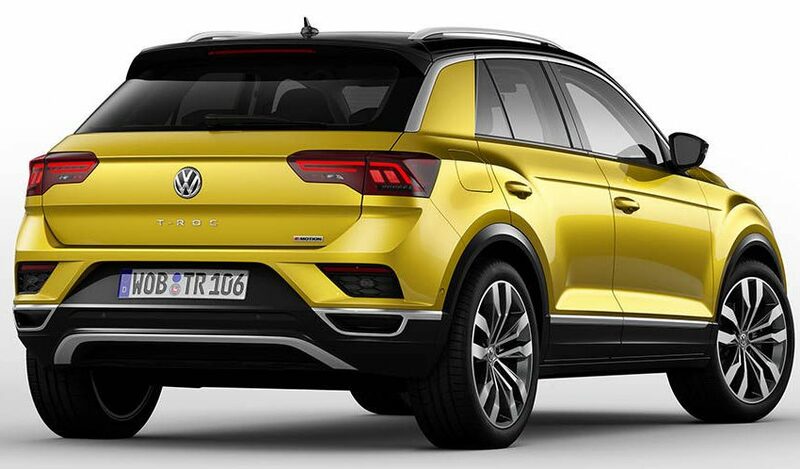 Volkswagen T-Roc SUV was unveiled at the Frankfurt Motor Show in 2017 and now the brand is all set to launch it in the Indian market by the second half of this year. The compact SUV is based on the MQB platform and it will be the second SUV in the Volkswagen portfolio to be launched in India after the Tiguan. The SUV will be available in the Indian market as CBU though, will be positioned under the VW Tiguan in terms of the price range. Volkswagen will be importing the T-Roc as per the central govt’s regulations of shipping only 2500 units per year. 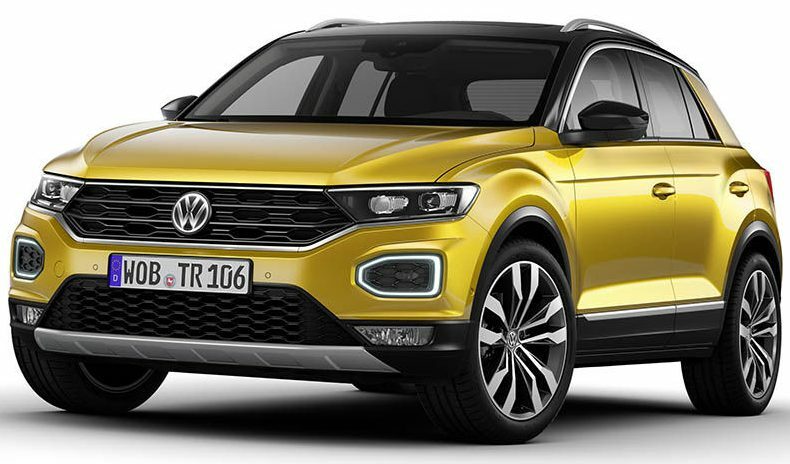 The VW T-Roc will allow the brand to compete in the market with the likes of Hyundai Creta in the premium compact SUV segment though the price segment can also make it compete with the likes of mid-size SUVs like Tata Harrier, Jeep Compass and Mahindra XUV 500. 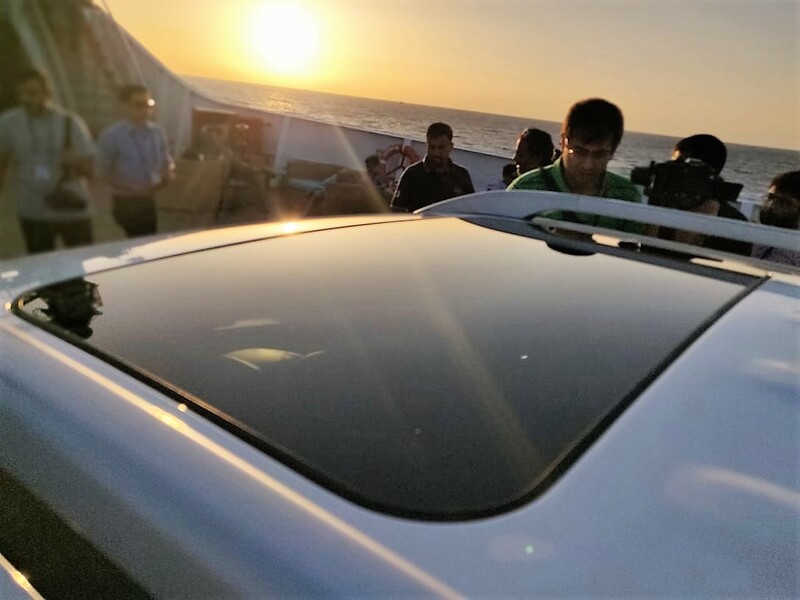 The Volkswagen T-Roc is available in the global market in 5 different variants while there haven’t been any details shared for their availability in India as of yet. 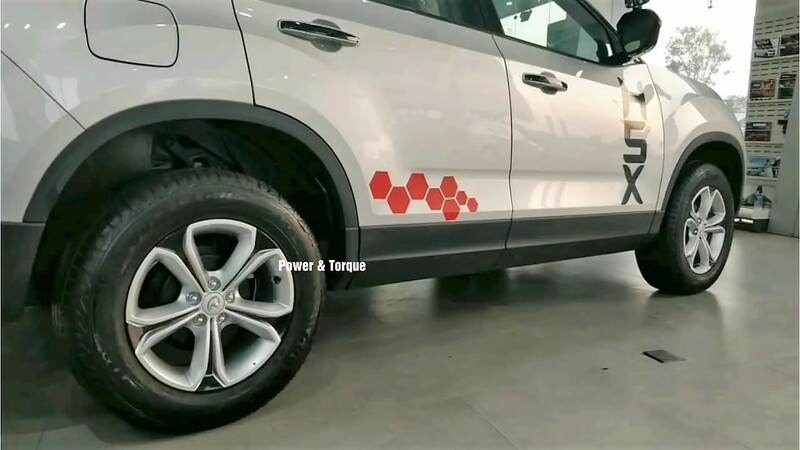 It is expected that the compact SUV will be offered in the Indian market in two powertrains: a 1.5-litre TSI EVO petrol engine and 2.0-litre TDI diesel engine. 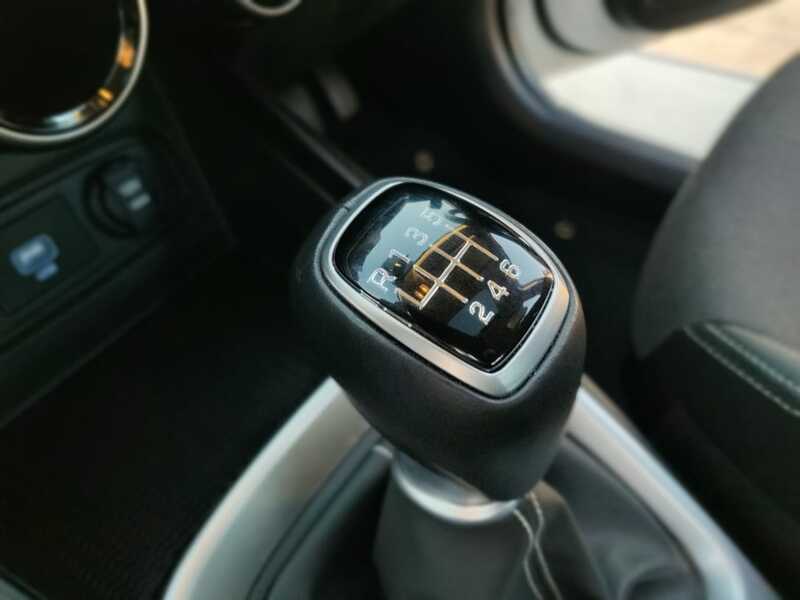 They are likely to feature a 6-speed manual transmission though, a 7-speed automatic DSG will also be available as an option. 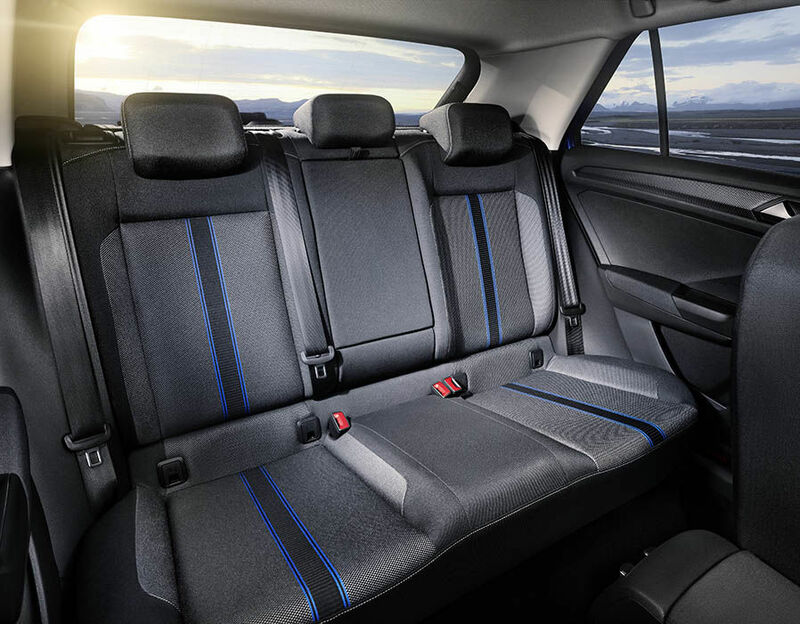 The Volkswagen T-Roc is available in the International market with an 8.0-inch colour touchscreen infotainment system, a sound system by Beats audio, cruise control, parking camera, city emergency braking, and a lot of comfort and safety features. 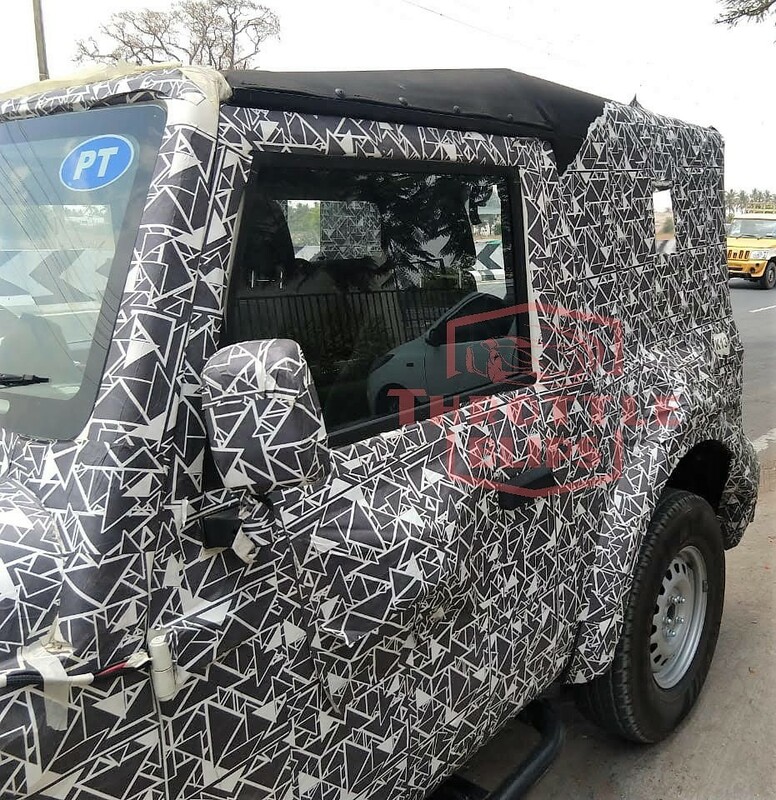 If the SUV bags a good response in the Indian market, the brand might also initiate local production for the same. When launched in India, the Volkswagen T-Roc is expected to get a starting ex-showroom price tag of INR 16 lakhs while the price tag may go as high as INR 19 lakhs for the top spec variant. The post Dodge is the “Most Loved” Car Brand on Facebook appeared first on Maxabout News. Dodge, the high-performance moniker, has been listed as the most loved car brand on the internet. The result came after computing the heart reactions on Facebook posts by different brands, with Dodge getting 4,61,187 of them in 2018. The number of reactions was received from just 408 Dodge posts. Mercedes-Benz got 3,82,629 reactions and thus, the popularity of Dodge can be equated easily. The luxury brand (Mercedes) is known to win hearts all over the world and Dodge simply pushed the same to the second position. 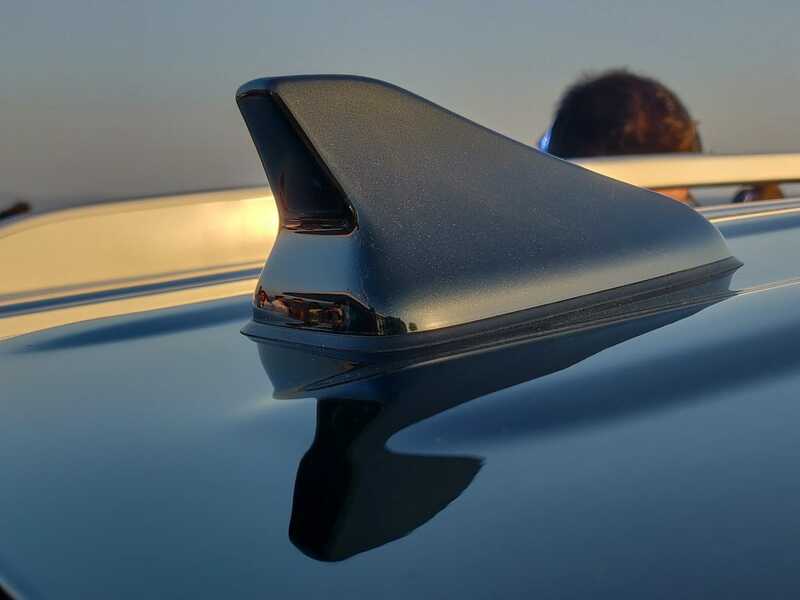 Facebook users love muscle cars and this was equated by considering the top five posts from 2018. 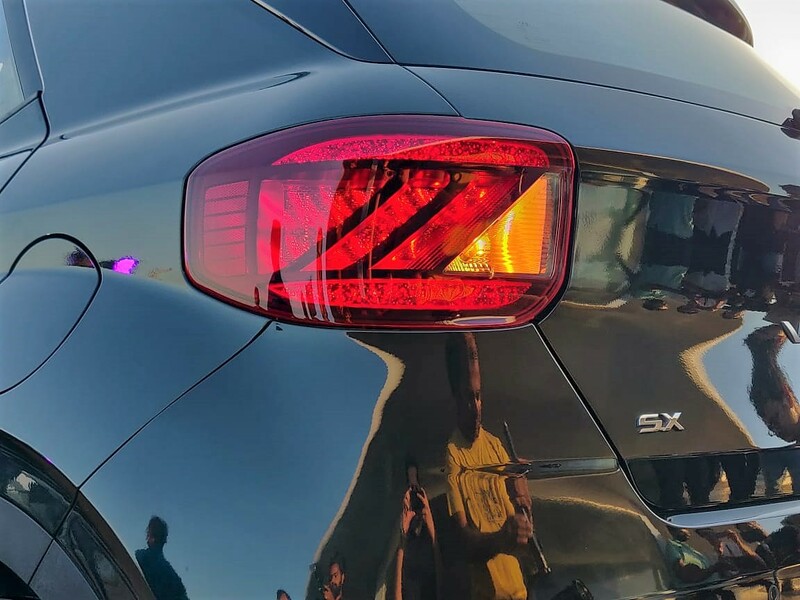 Social media is improving the way car brands are considered by new as well as existing fans and the story of Dodge is no different as they have been focusing on muscle cars from a long time. Also, their social media presence is improving with time, focusing more on potential customers and others who contribute to the brand’s presence online as well as offline. 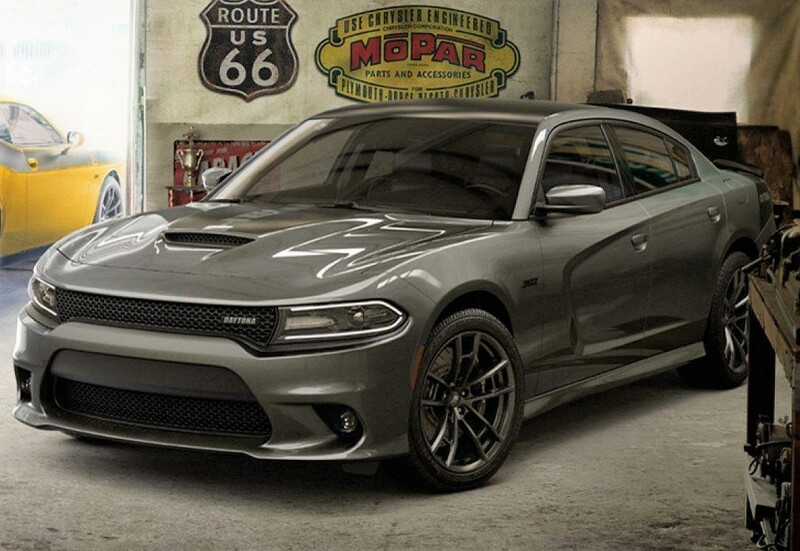 “Respect the Beast” was the most loved Dodge post with Hellcat Redeye in the star list. 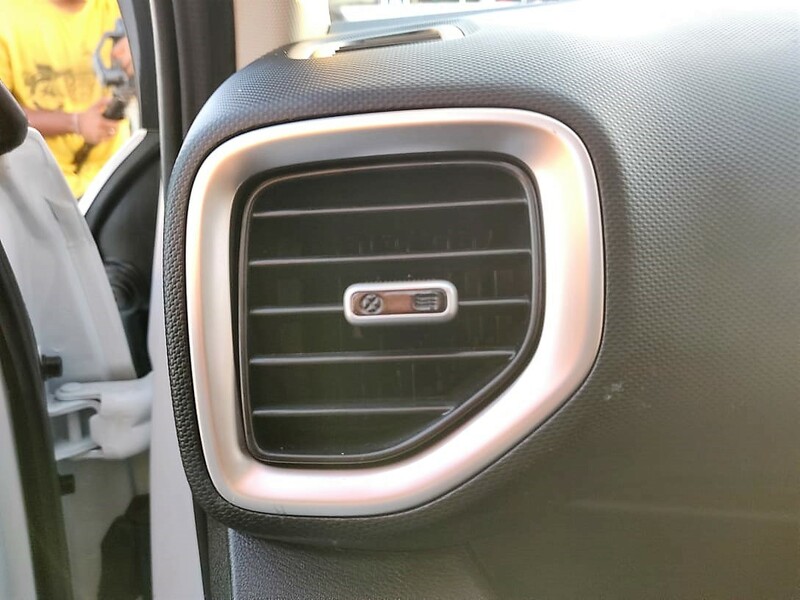 The model is currently the most powerful Dodge car, leaving all others like Camaro and Mustang behind with its powerful engine. The road presence is further raised with the special daytime running lights of the model. The supercharger-equipped car has an exhaust note that brings goosebumps to the fans, whether seen in the video or heard live from some distance. 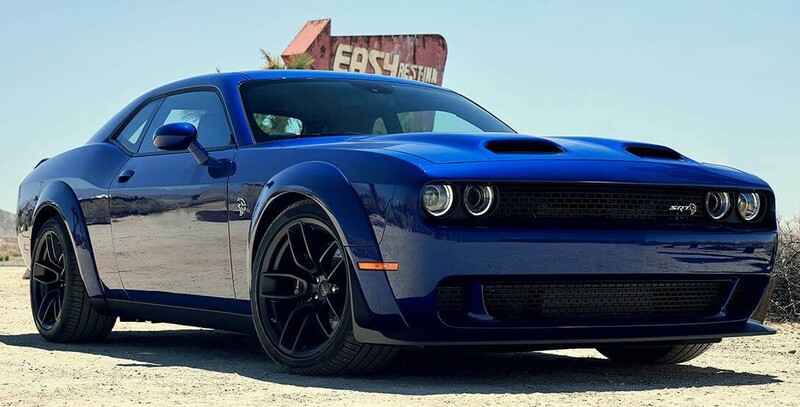 A post with black Dodge Challenger became the fifth most loved post as the brand posted the same with a muscle redefined caption. The social media team from Dodge mixed various genres for their posts. The Indian entry of the brand seems uncertain at the moment but all cars are open for direct imports.